Currently the property market in Mumbai there is a horde of property purchase and sale in Mumbai. In this New Year there is a festive mood in the real estate market. The property market is robust and in great demand. 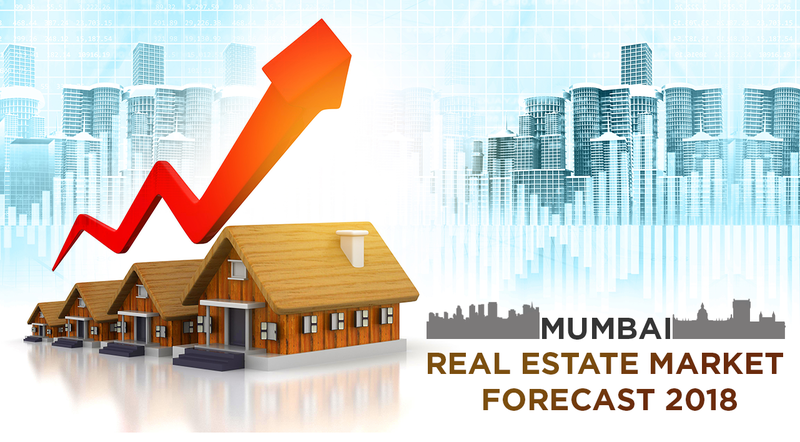 There is a huge potential in the real estate market of Mumbai because the requirement for quality housing stock in these towns is highest in demand. In the past specifically, the eastern suburbs were considered as one of the most under-developed area but things have changed drastically over the passing years. Mumbai has developed massively, the main reason behind the unexpected rise in the real estate sector in the Mumbai city is the changes in policies of the government that have become more relaxing and liberal in trade regulations for multinationals in order to bring in more foreign direct investment and joint ventures. In the past years, the government had over-regulated policies over the real estate sector along with raised premiums and development charges. This had resulted in elevated prices. The sector was noticed to offer new and innovative that was intended to attract home buyers. Yet the schemes were of no use for the developers. People preferred ready to move in projects as compared to the under construction properties. Henceforth the last few years were a period of consolidation for the builders, as a result, a lot of well-known builders did not launch any new projects and concentrated on pending projects to complete and sell them. But the upcoming New Year brings in a lot of significant changes in the real estate sector that will drastically change the whole scenario. The considerable infrastructure push by the government towards easing commute in the western and eastern corridors has boosted the demand for new projects in the real estate sector. The housing loan rates are going to extensively drop down which results in more disposable income for the home-buyers. The clear and transparent real estate regulation under RERA has boosted up transparency and produces higher investments into such real estate sectors. Therefore RERA- compliant projects as well as ready to move in properties will be in demand among home-buyers in the New Year. The financial capital of India supplies more than 6% of the total GDP of the country. The residential as well as the commercial sector both have jointly have contributed more than half of the total investments because of the growing confidence of the investors due to the policy reforms. The future of the real estate market in Mumbai is unquestionably bright and property prices will continue to observe assured returns. This is the reason why majority of prospective investors are attracted towards investing in new real estate projects in the Mumbai city. People can buy Mumbai properties from the various choices of affordable and luxurious projects in Mumbai city. The city offers a home to all in different ranges and choices to suit every budget and every prerequisite from affordable property to luxurious larger than life projects.